For emerging artists, little can be guaranteed in the competitive world of classical music and opportunities are fleeting, but the work itself still retains its intense pull. 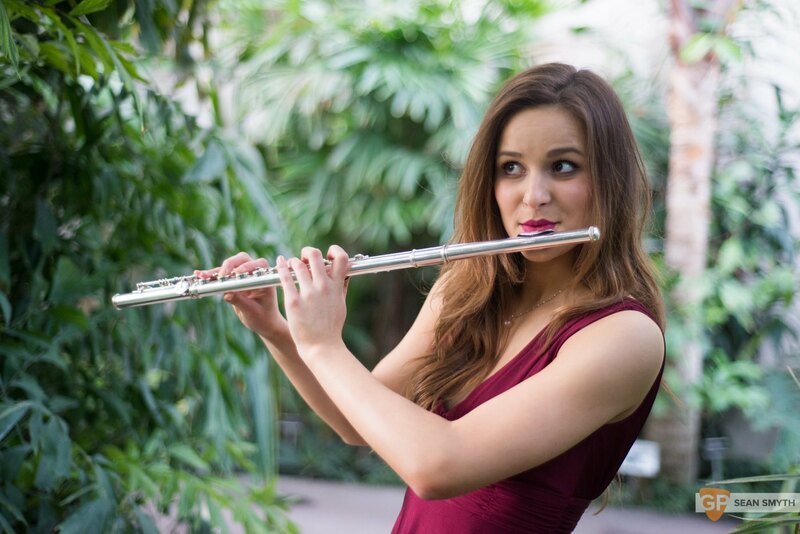 You can sense that energy in flautist Miriam Kaczor, a final-year student at the Royal Irish Academy of Music, who has achieved a lot in a short amount of time. 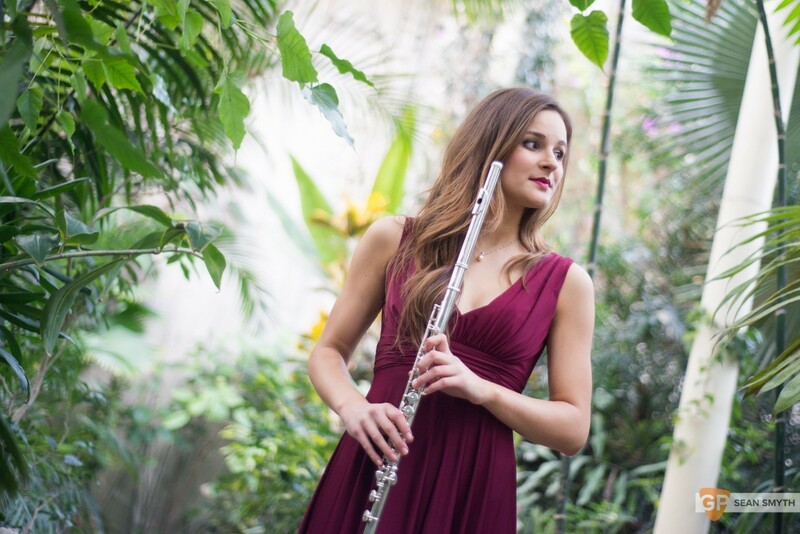 Her naturally smooth style of playing and well-honed technique impressed audiences at her solo début with the RTÉ Concert Orchestra last August, as she negotiated the intricacies of Ibert’s Flute Concerto with accomplished style. Two months later she went on to win the Irish Freemasons Young Musician of the Year competition, adding to an already impressive haul of prizes. After the year she’s had it’s no surprise to see Kaczor as a 2016 Plec Pick – catch her while you can. Originally from Poland, Miriam came to Ireland aged 12 when her family moved here. 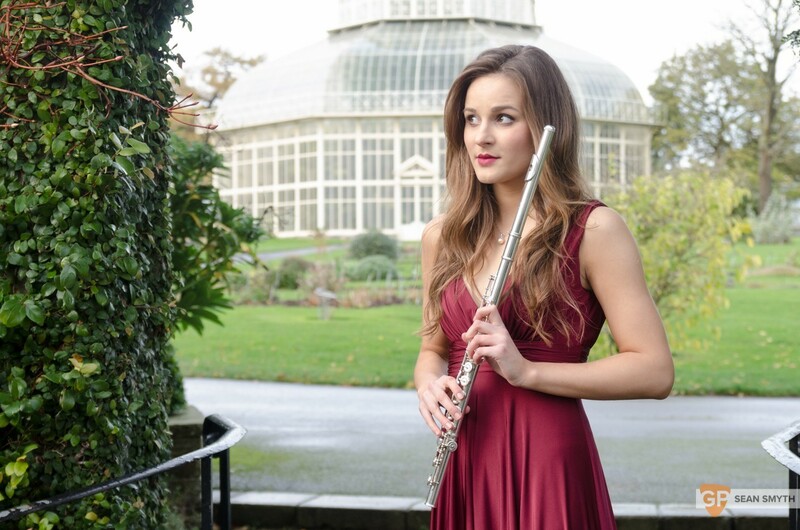 Having already studied the flute for three years, she became a part-time scholarship student at the RIAM whilst still at school, and then began the degree course in 2012. During her studies, she has been supported by South Dublin County Council (through the Individual Artist Bursary Scheme and Annette Halpin Memorial Award) as well as earning the Gaiety Theatre Bursary and Flax Trust Music Bursary. Being at the Academy has given her lots of opportunities, with extensive class time with her teacher William Dowdall, masterclasses with leading professionals, and chances to perform with fellow and former students. This includes the Kirkos Ensemble, originally student-run and now an independent contemporary music ensemble. The Irish Freemasons’ Young Musician of the Year competition is growing in stature in the local classical music scene. The quality of playing increases with every year, and the competition – between the best young instrumental players from each of the top Irish music schools – has already proved smart at spotting new talent, with recent competition winners including pianist Alexander Berman and percussionist Alex Petcu. Miriam’s programme included Messiaen’s solo piece ‘Le Merle Noir’, along with a Telemann Fantasia (on baroque flute), the fourth movement of the Prokofiev Flute Sonata, and Hamilton Harty’s ‘In Ireland’. Winning the Freemasons’ means that she gets the chance to appear as a concerto soloist once again with the RTÉ Concert Orchestra later in 2016. 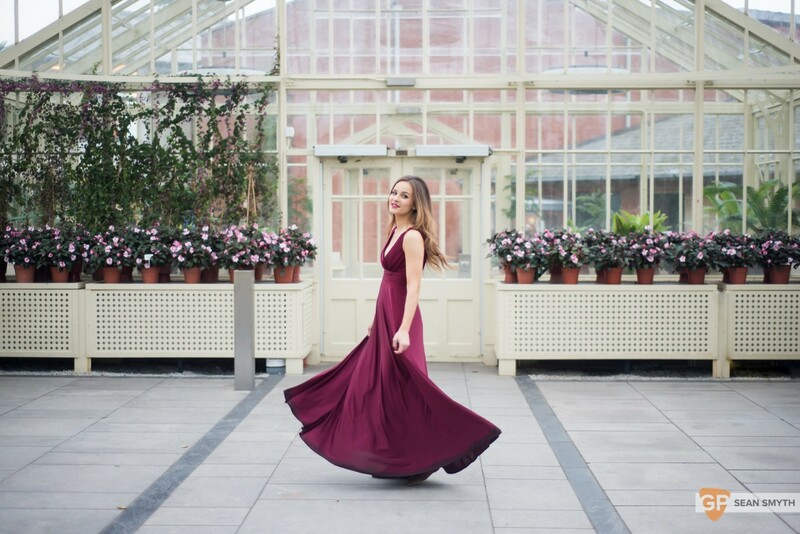 Before then she plays Carl Reinecke’s romantic Flute Concerto with the RIAM Orchestra in May, as one of the four final-year students selected to perform a concerto at the Academy’s end-of-year concert. As well as the challenges of playing with an orchestra, Miriam also relishes the immediacy of chamber music. Next April she joins forces with soprano Lorna Breen and clarinettist Seamus Wylie for music by Irish and American composers (including Aaron Copland’s ‘As it fell upon a day’ and John Corigliano’s ‘Three Irish Folksongs’) to be given in a recital hosted by Irish Heritage at the Guildhall School of Music & Drama in London, with the programme to be performed earlier in Wexford. As an artist approaching the start of her professional career, Miriam is still assessing her options for the future. 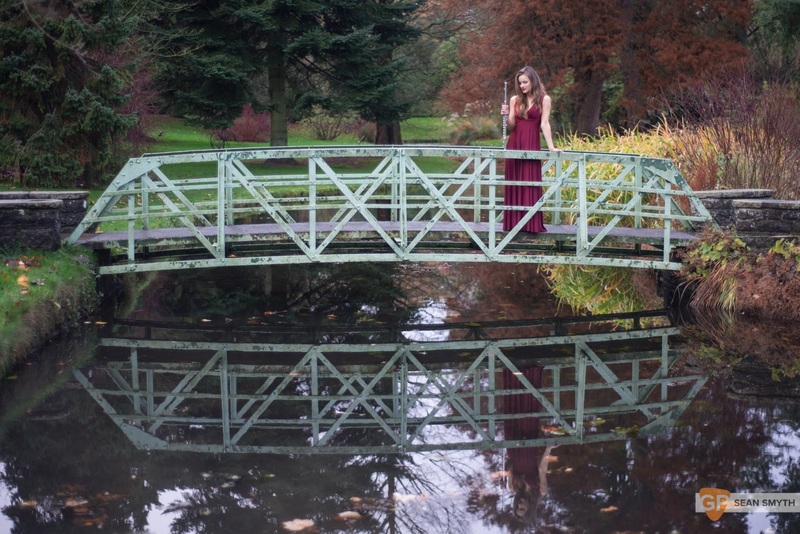 After finishing her BA at the RIAM next summer her plans are open, and the following year will be a ‘year out’ as she works out where to head next – probably a master’s programme overseas, but who knows?